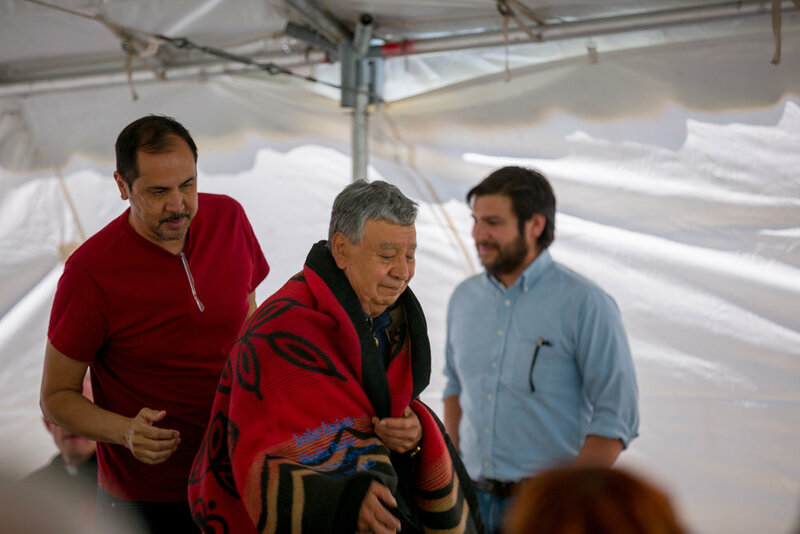 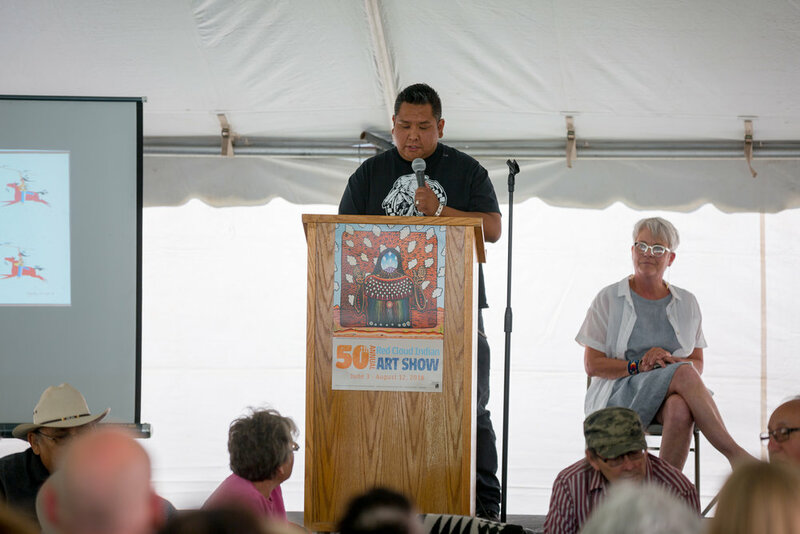 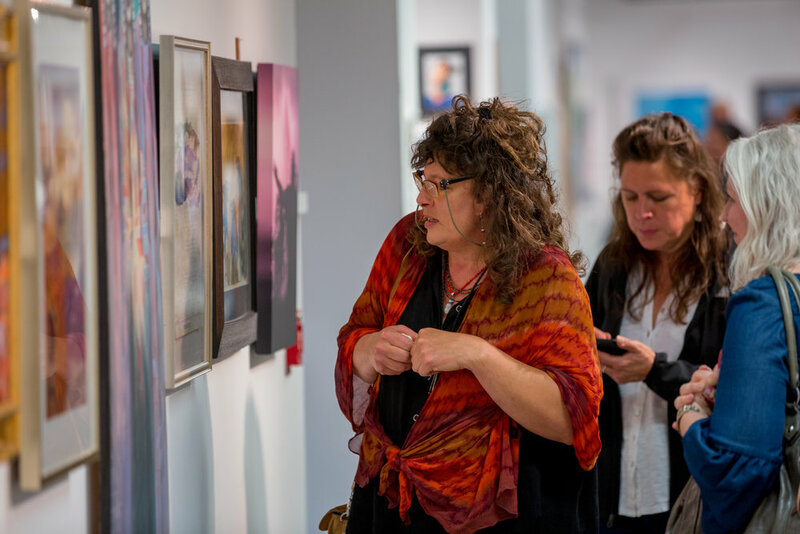 On a clear day in early June, over 250 Native artists, art advocates, and visitors from across the region and around the country gathered on Red Cloud’s campus to celebrate the 50th anniversary of the Red Cloud Indian Art Show. 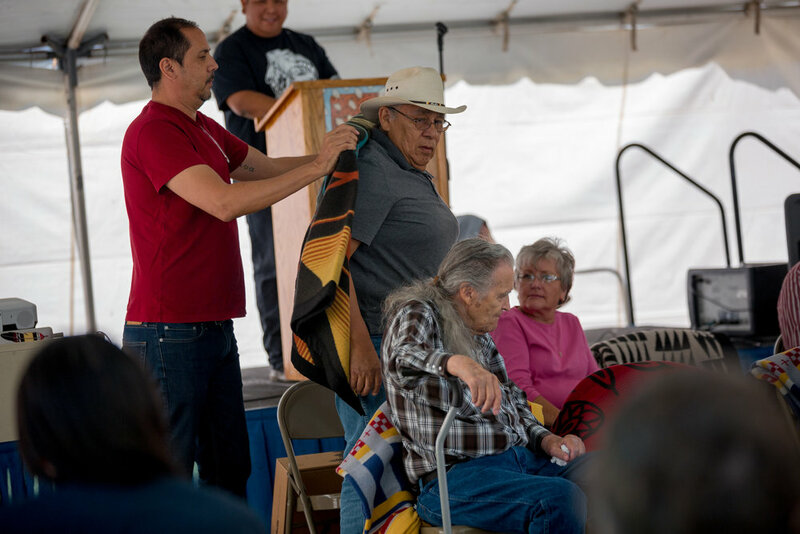 Before the gallery officially opened, a special honoring ceremony was held in tribute of the artists and art professionals who not only helped to build the Red Cloud show—but who have also shaped the national conversation around Native art over the last 50 years. 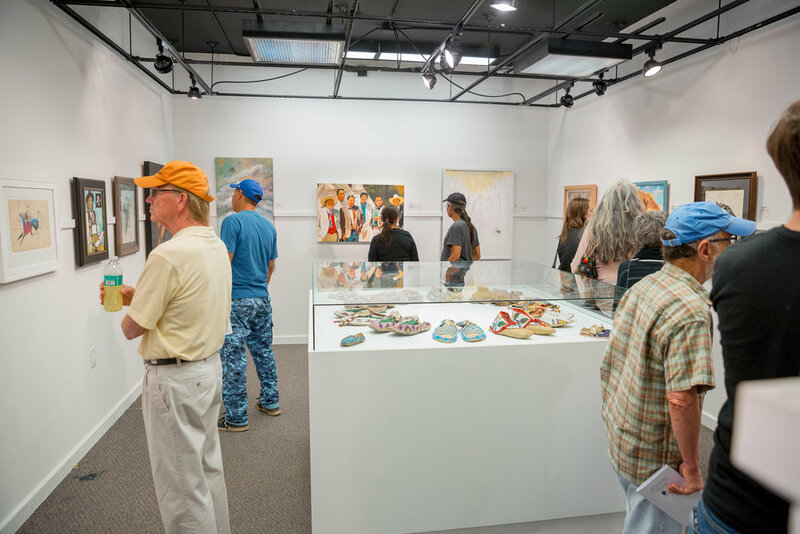 Following the ceremony, those gathered streamed through the gallery doors to view the more than 200 works that make up this year’s show. 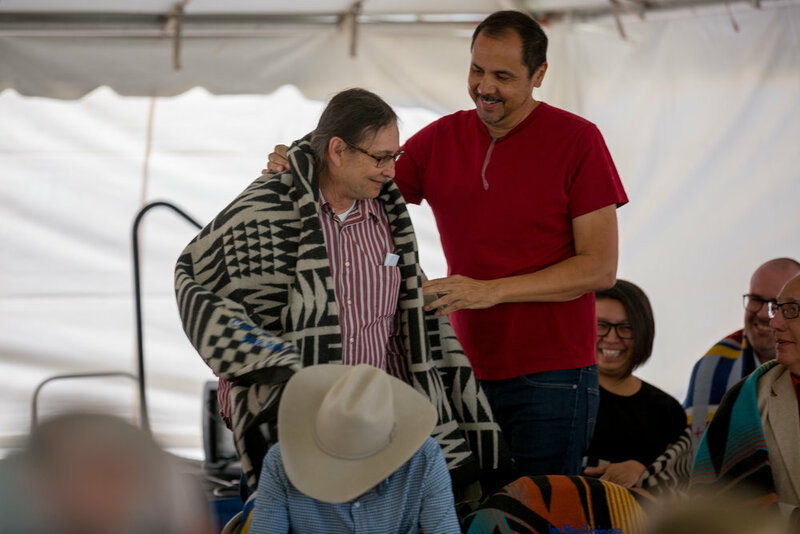 Oyate Award, a Community Choice award, voting runs the length of the show.